The Teacher Appears with Brian Leaf. 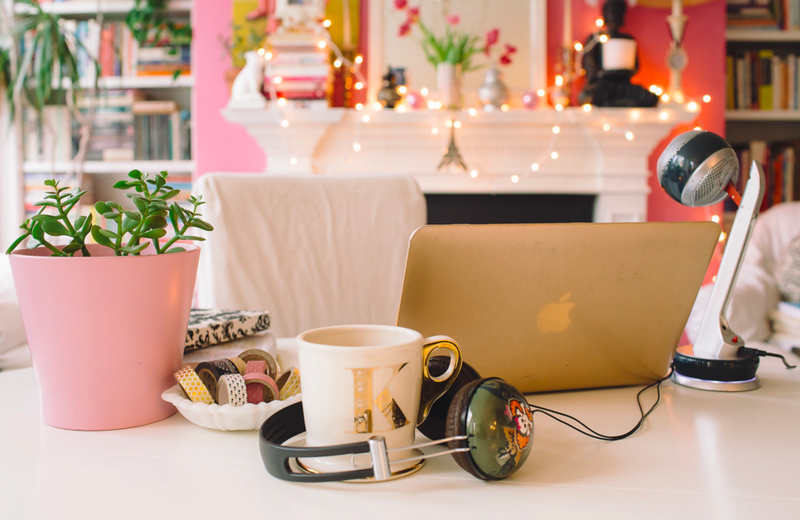 We discuss writing his latest book The Teacher Appears: 108 Prompts to Power Your Yoga Practice, how he chose the 108 prompts for reflection, and the importance of following your spiritual journey. Brian Leaf, M.A., is the author of thirteen books, including The Teacher Appears: 108 Prompts to Power Your Yoga Practice and Misadventures of a Garden State Yogi. 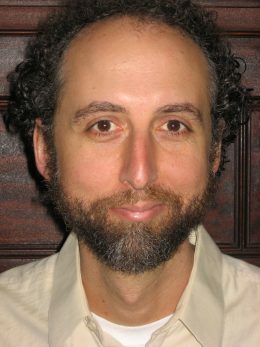 Brian graduated from Georgetown University in 1993 with a BA in business, English, and theology, and in 1999 he completed a master’s degree at Lesley College, specializing in yoga and ayurveda. He lives in Northampton, Massachusetts, with his wife and two sons. 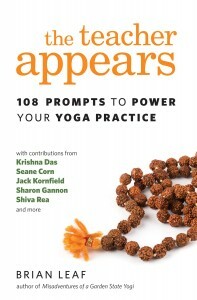 For anyone longing to deepen their yoga practice comes The Teacher Appears, an illustrated journal of 108 prompts. Includes celebrity guest prompts from such luminaries as Krishna Das, Elena Brower, Jack Kornfield, Sharon Gannon, Shiva Rea, Seane Corn, Schuyler Grant, and more. Acclaimed author Brian Leaf guides readers to deepen their yoga practice with dristi, mudra, and pranayama; to explore their uncomfortable edges; to cultivate intuition; and, simply, to long for the divine, as they experience the true meaning of yoga. Readers discover a new depth to their yoga practice and a new level of dedication, meaning, and happiness in their lives.